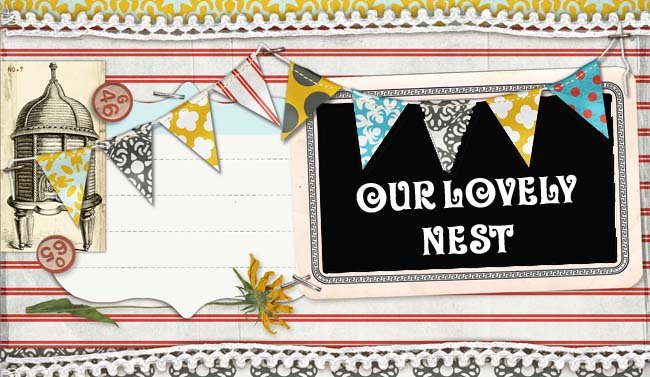 Our Lovely Nest: What do you get when you have a really awesome brother? What do you get when you have a really awesome brother? So here are some pictures of the work in progress... You'll have to stay tuned for the finished product! Tune in for the big reveal....!